One of the most devastating experiences for a family coping with memory loss is to have a loved one wander away from home and become lost. In order to give families some degree of security, the Fairhaven Police Department has implemented the Alzheimer’s/Resident Safety Alert Program. Registration is voluntary and to participate all that is required is for the Resident Safety Alert Form to be completed. Information requested on the form includes some of the following: the person’s name, address, physical description, methods of approach, medical information and wandering patterns if known. Contact numbers for family members and neighbors, if appropriate, are also requested. 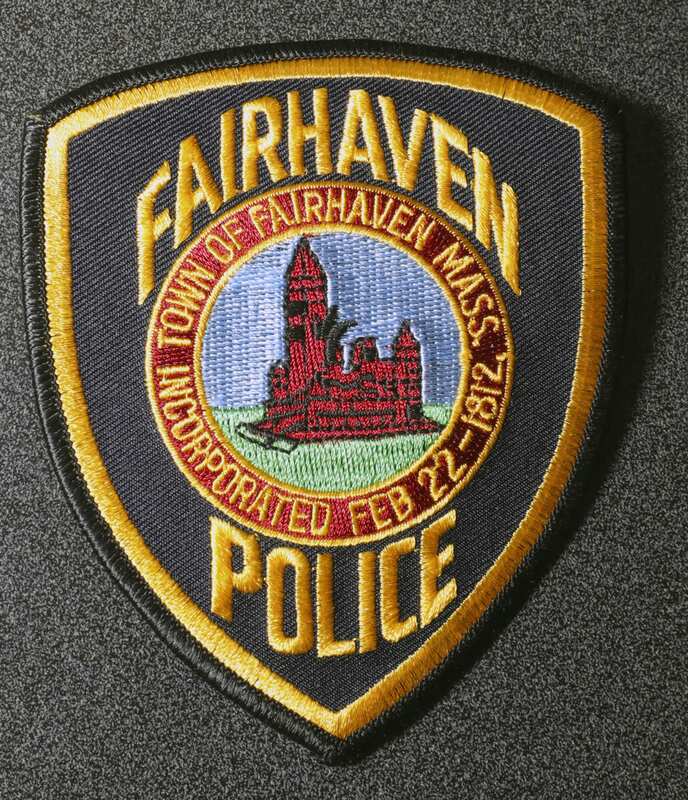 Once the completed form is returned to the Fairhaven Police, the information will be placed into the data files for easy access in the event of an emergency. A digital picture will be taken and included with the information. In the event your loved one wanders off, contact the police immediately and inform them that the person is registered with the program. The police will then be able to refer to the information already provided. The information on file can be quickly distributed to all officers on duty and a search started. Having the proper information on file saves time, greatly increases the opportunity for a safe return or immediate medical attention if required. A photograph has been found to be one of the most valuable assets in the safe return program. A picture is worth a thousand words and acts as a visual aide to identifying someone. The Alzheimer’s/Resident Safety Alert Program is free of charge and includes having the photograph taken. To register, please contact the Fairhaven Police at 1-508-997-1344 or speak with Detective Pamela A. Bourgault. We strongly encourage anyone who is concerned about a loved one who tends to wander or who resides alone in the home to take advantage of this free program offered by the Fairhaven Police. Some of the benefits to the family are peace of mind, faster response from knowledgeable caring officers on duty and professional assistance in an emergency. Please help us in keeping our residents safe by joining our team. This team approach has made it possible for us to return loved ones home safe. To learn more about the program please contact us.